A list of the most common toxic plants that are poisonous to cats. Please note that lilies (*), in particular, are dangerous to cats. 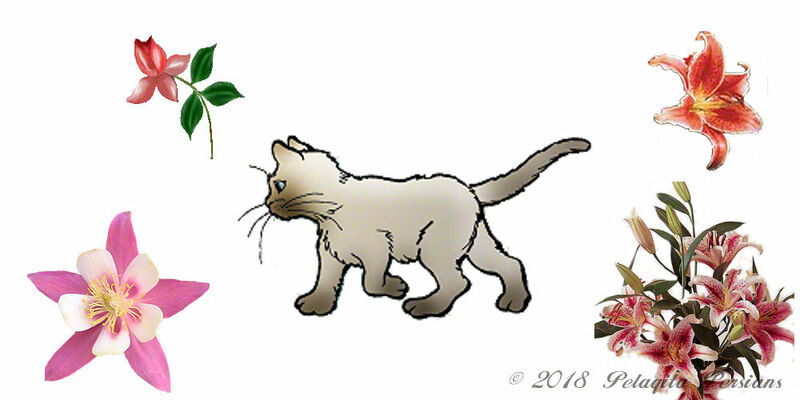 If a cat ingests any part of a poisonius plant, immediately rush the cat to a veterianrian and take the plant for identification. Gardner's Path has written an informative article about household plants. Click here for further reading about indoor plants.